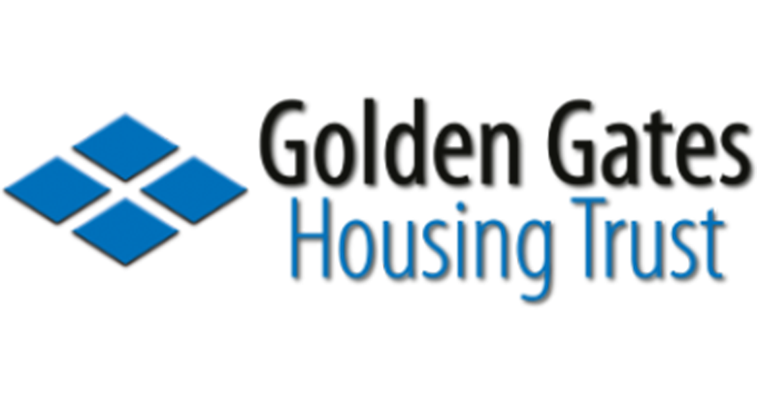 With over 8,600 homes, Golden Gates Housing Trust (GGHT) is the largest registered provider of Social Housing in Warrington. GGHT was moving into a new purpose built headquarters (HQ) building and wanted to take the opportunity to revamp its public display screens, as well as instigating a “no notice boards/clear desk policy”. GGHT also wanted the capability to display information for staff. Digital signage was chosen to achieve this and to take GGHT into the 21st century. ONELAN was recommended to GGHT and on researching the product, it satisfied GGHT’s requirements, with the content being acceptable to non-ICT staff. A ONELAN Digital Signage Net Top Box (NTB) is installed in the server room. This publishes content to five ONELAN NTBs, situated throughout the building, showing content on 55″ screens. One of these is located in GGHT’s main reception area. As this was a new building the digital signage installation went smoothly without out any significant issues. Content is managed by the organisation’s communications section, which also manages the web site content. The digital signage has created a tidier more elegant solution. Content can be changed across sites easily by relevant staff as often as required. Considerable staff time has been saved as it is much quicker than manually updating noticeboards. The ONELAN digital signage is a good effective solution. “It does what it says on the tin”.